Diesel fuel is often the forgotten commodity, with regards to diesel engines, and the fuel is typically purchased, stored, and used with little concern for fuel quality until something eventually goes wrong. It is a well-known fact that poorly maintained diesel fuel is directly responsible for greater than 80% of fuel system failures, and the figure is even higher in new advanced HPCR fuel injection systems coming to market. As such, the diesel fuel must be maintained in a pristine condition and as close to an “as refined” condition as possible to ensure ultimate reliability. 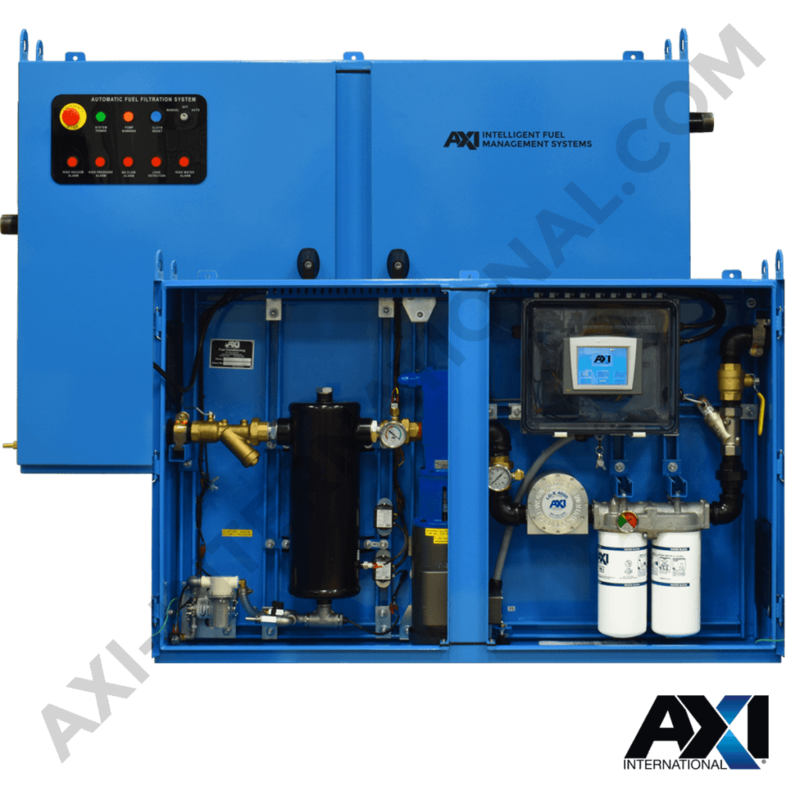 AXI International understands not only the criticality of the power generation industry, but also that the diesel fuel is one of the most critical “components” of the engine. Intelligent Fuel Management ensures the most critical component in your engine (the fuel) is available for use as required, in a condition that delivers peak performance when it is needed. Diesel fuels by their very nature are composed of unstable organic hydrocarbons, which degrade over time depending on a multitude of factors. 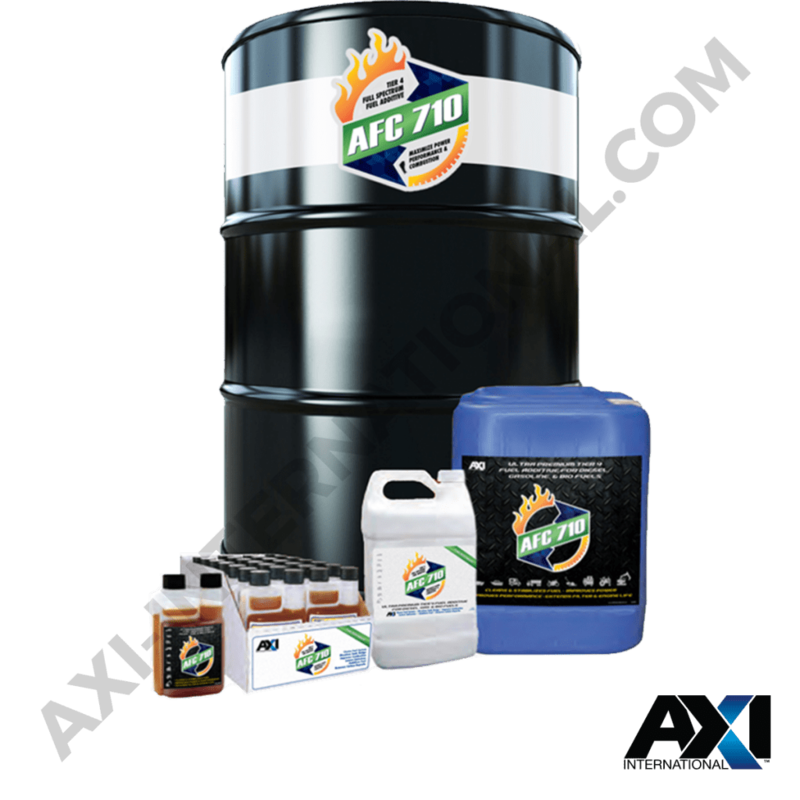 As a fuel breaks down, gums and insoluble contaminants develop within the fuel stock. Natural fuel degradation, along with inorganic particulate and water contamination, make up the majority of fuel system component wear and failures. 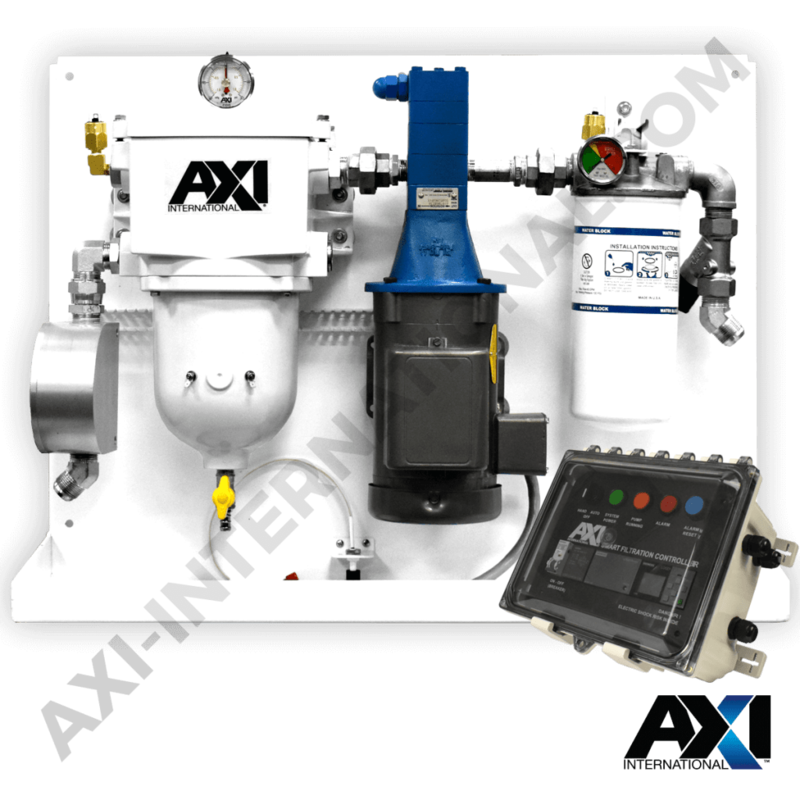 AXI International manufactures and engineers fuel management solutions and products specifically tailored for Power Generation diesel fuel applications. Our in-house engineering team can modify, reconfigure, and enhance any of our current solutions to fit your fuel system application, or if necessary, develop a completely custom fuel management solution to meet the most challenging of requirements. AXI’s FPS line of intelligent fuel maintenance systems are specifically designed for permanent installations where space and/or indoor use is a factor.